A new museum celebrating Liberace as the catalyst of including automobiles in his stage acts is opening in the heart of the Las Vegas tourism corridor. Liberace Garage brings the legendary stage cars of Mr. Showmanship, including the mirrored 1961 Rolls Royce Phantom V limousine, which debuted at the Las Vegas Hilton and was used in the HBO Film “Behind the Candelabra”; the Liberace Crystal Roadster in which Liberace road onto stage at Radio City Music Hall; the 1956 Rolls Royce convertible out of which he flew onto the stage; the London Taxi in which he used to pick up friends at the Palm Springs Airport, and more. Many photos and artifacts from Liberace’s various homes will also be exhibited. The 5000 square foot space, made possible by sponsorship by New York real estate developer Michael Dezer, includes performance space for events sponsored by the Liberace Foundation for the Performing and Creative Arts, including an 8′ x 16′ stage. The Grand Opening is April 7, 2016, 6-9 p.m. Elegant Hors d’oeuvres, champagne and cocktails will be served to live music in the presence of a who’s who of Las Vegas philanthropy. The lineup of Las Vegas entertainers performing grows almost daily and includes Nieve Malandra, Wes Winters, Marco Varela, G! and more. 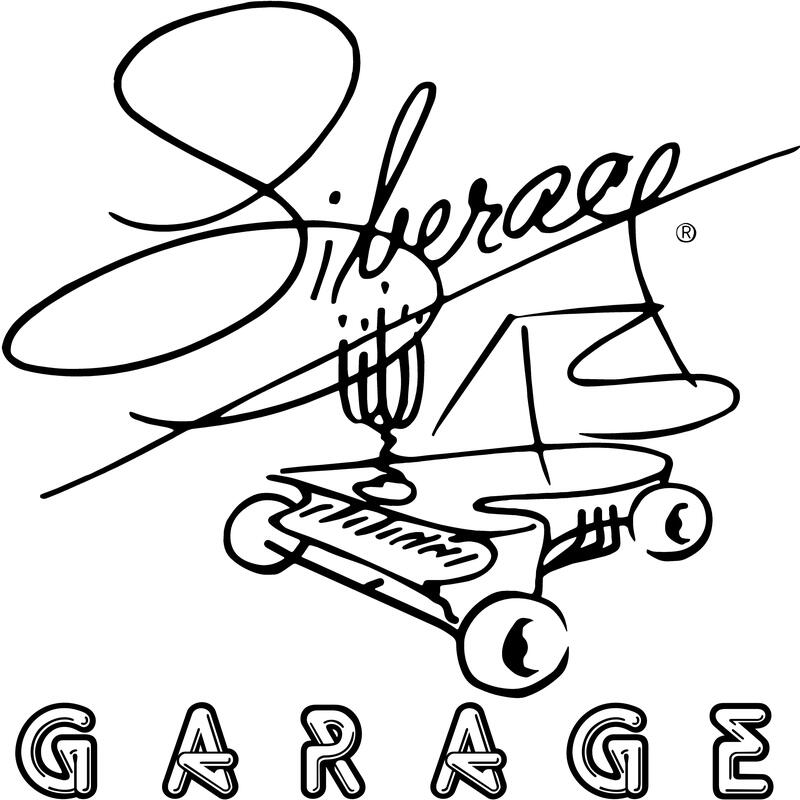 The Liberace Garage opens to the public at 10:00 a.m. on April 8th. Tickets are available here. Fabulous! I can’t wait to see it!!! Every day from 10 to 5.